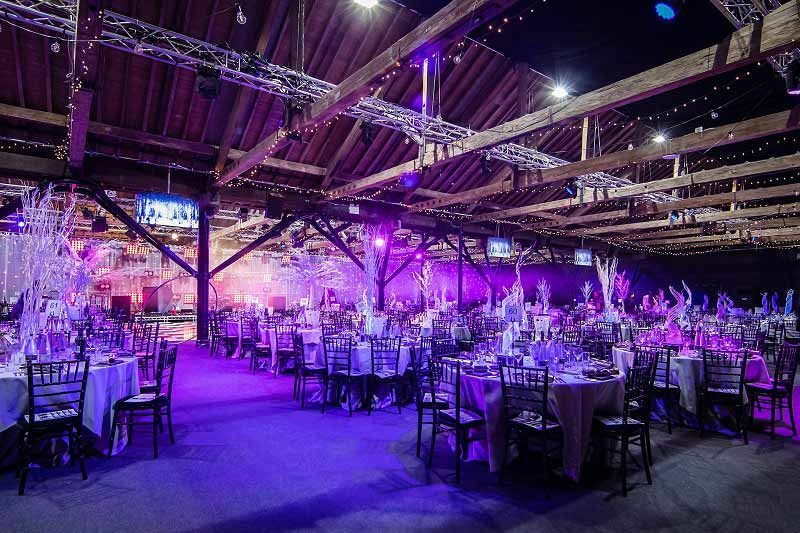 Discover one of London’s best kept secrets this festive season with an exclusive party night at this magnificent venue situated in West London and venture into a spectacular Winter Secret Garden. 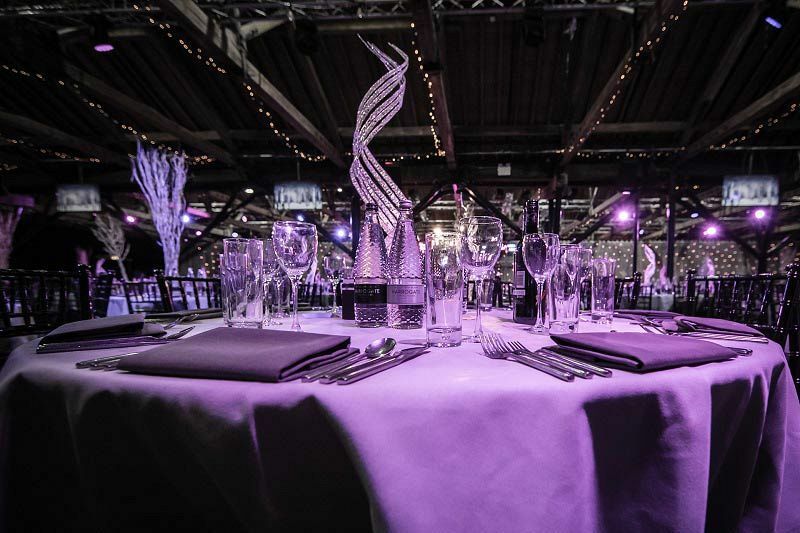 On arrival, you’ll be met by a stunning festive atmosphere as you venture through the avenues of scorched birch and bleached willows which will be beautifully lit with silver and white tones, before enjoying a hot and cold canape reception to mark the start of the celebrations. 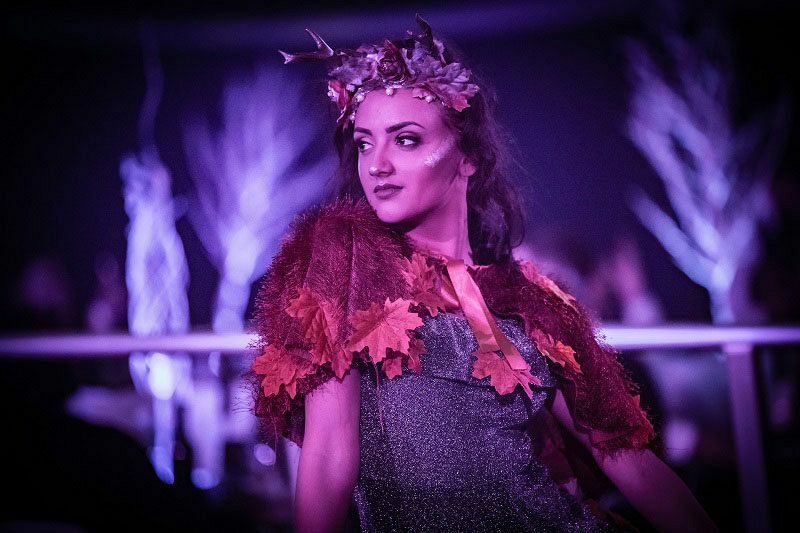 Enchanted fairy folk will entertain with their mysterious talents. 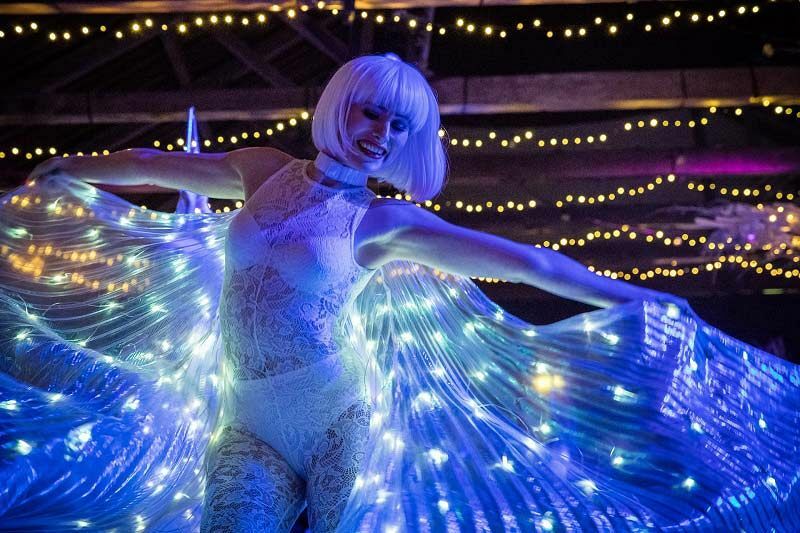 Marvel in delight as you watch the stunning pixies, elves and sprites captivate with their dazzling displays whilst you tuck into a magnificent three-course feast that’s been created onsite by an outstanding catering team. A delicious cheese buffet will be served shortly afterwards. The sensational finale performance from this talented cast will be sure to leave you speechless as the dining experience concludes, however the night shows no signs of slowing down! As the evening continues, take the steering wheel and take a ride on the exhilarating dodgems* and have a laugh, before trying your luck at the grand charity casino, where you'll have a flutter on the fantastic starlit casino. Stop for a caffeine fix at the station serving freshly brewed tea and coffee, before making your way to the state of the art dance floor where you’ll party into the early hours. Those that make it to half past midnight will be rewarded with a tasty survivors’ breakfast which will refuel your energy levels for the journey home. Book your exclusive secret winter garden party today to secure your preferred date!